Well, it was bound to happen. We here at Plot Points have been providing content for Marvel Heroic for years, and we are all big role-players, so it was inevitable that we would eventually break down and actually play the game. However, our bloggers are from all over the place, in multiple different time zones, and so even with a Hangout it would be impossible for us to coordinate a good time for all of us to sit down and try to play a game. So we did the obvious thing – we played as a PBEM. The beauty of the PBEM format: we get to share the game as written with you! So we kept track of all of our interactions, and created a Google Docs document that you can read to see how we ran the game. As of this writing we are still playing, so we can’t release the final result yet. However, we did want to give you something to whet your appetite for our little team’s adventure. So over the next few months we will be releasing character profiles on each member of our team, which will include the datafile for that character as we ran it, and that character’s post-adventure opinions of his or her fellow teammates. Note that the datafiles are all in the same format, which is neither the official format for Marvel Heroic nor the normal Plot Points format, but one set up specifically for this game. 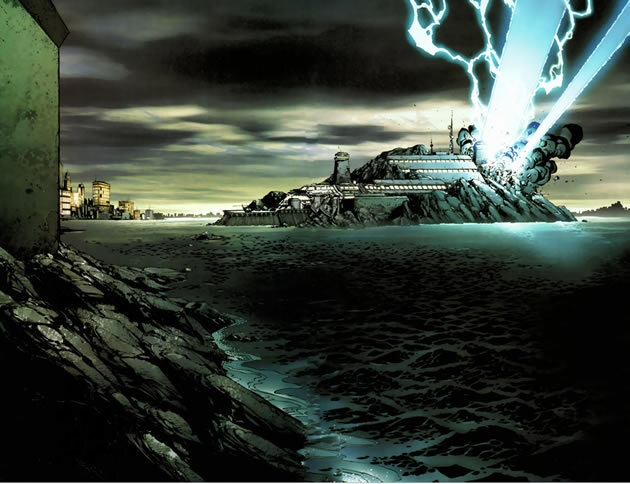 The information within the Datafiles are a mix of official Marvel Heroic material and home brew information. So get ready to meet our team: the Fearsome Avengers! I was going to write a comment but everything Inwanted to write was much more ably written by William Patrick Butler ( cheers William 👍😊) ? I will add however that I am also eagerly anticipating your transcripts of your games !! Thanks for sharing with us all !! Thank you all for your enthusiastic replies! We’re very excited to share our game experience with you. As soon as we wrap the game up you can be sure we’ll get the final product to you ASAP. Starting next Tuesday, we will profile one hero per week, with their ‘in brief’ explanation, datafile, the milestones they chose for the event, and opinions of teammates on Tuesdays and their Adventure Hooks on Thursdays (done in a narrative format, so you see what each hero experiences just as the Event is about to commence). We’re still hashing out the details on making Marvel Heroic work as a PBEM, mainly because real life keeps getting in the way and preventing people from posting in a timely manner. We’re trying a few house rules to get around that. If anyone has suggestions they have found work for them, by all means let us know here in the comments. I’m interested in seeing a sample of a PBEM. And playing any MHRPG game online. How does one become a blogger for this site? Anyone wanting to be considered as a blogger on our site should e-mail one of us. 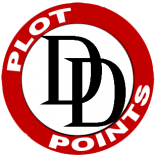 Go to About/Contact Us on the Plot Points site and send us an e-mail, preferably with an example of the kind of content you would be able to contribute. We are always looking for people with Photoshop experience to help with creating our datafiles. This entry was posted on September 22, 2015 by jpjolin in Actual Play.